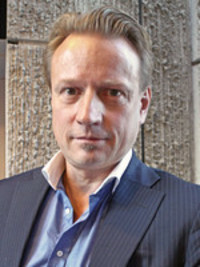 Dr. Matti Sällberg has been a professor of Biomedical Analysis at the Karolinska Institute since 2000, where he also received a DDS, PhD in 1992. Since 1992, Dr. Sällberg has been active on boards of The Karolinska Institute. He also co-founded Tripep and has served as Director of ChronTech Pharma AB (also known as Tripep Ab) since September 2002.